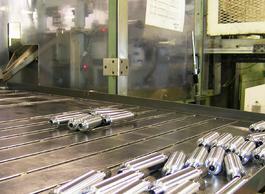 To provide value for our customers, IPF supplies finished, machined parts in addition to our cold forged parts. 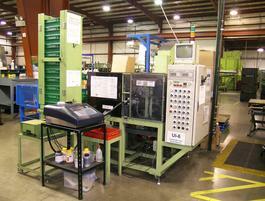 Our machining department utilizes state of the art technology and equipment. 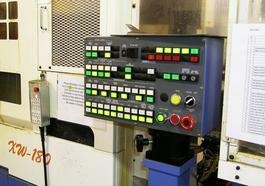 Most of our machinery is supplied by recognized leaders in the industry. 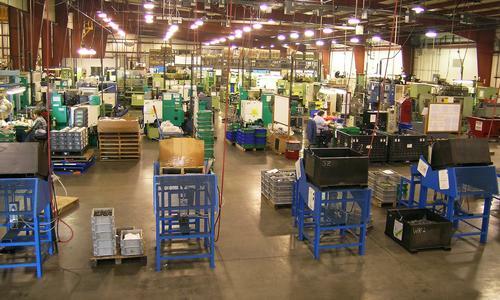 Whether you require forged only parts, semi-machined parts, or finished parts, IPF has the capability to serve your needs. 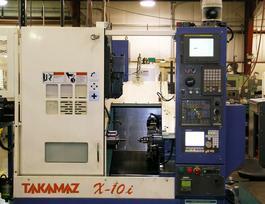 Some of our current machining capabilities include drilling, tapping, reaming, threading, grinding, and burnishing. 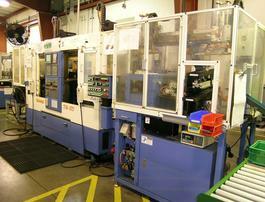 We are continuously expanding our machining facilities in order to better serve the customer.